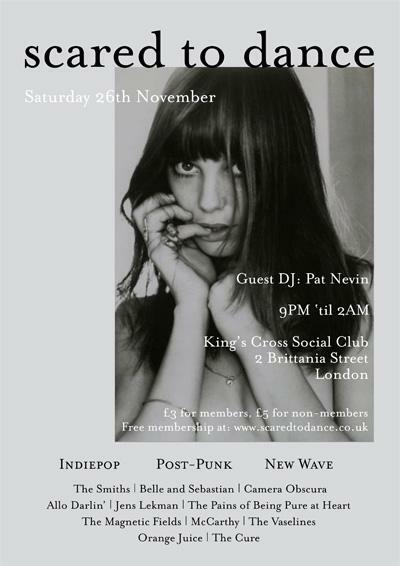 On Saturday 26th November we have Pat Nevin as our guest DJ at King’s Cross Social Club! The former Chelsea, Everton and Scotland footballer is amongst our favourite guest DJs we’ve had at the club so we’re delighted to welcome him back. We’ll be playing our mix of indiepop, post-punk and new wave music. Doors open at 9pm to 2am and you can post your song requests on the Facebook event.